Cathydia Press is an independent publisher of juvenile and adult fiction and non-fiction written by new and emerging authors. Many publishers are hesitant to work with new writers. Not us! Cathydia Press is an independent publisher of juvenile and adult fiction and non-fiction written by new and emerging authors. 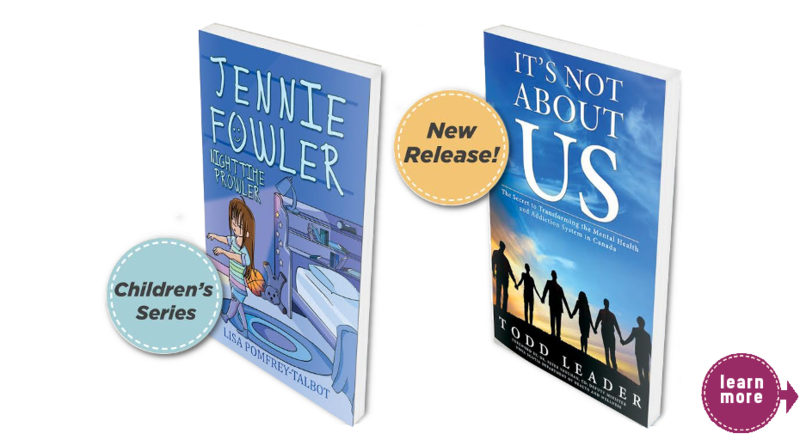 Based out of Bridgewater, Nova Scotia, we use a small-town boutique approach to working with and supporting new authors so we can bring fresh, new voices and perspectives to book-lovers worldwide. 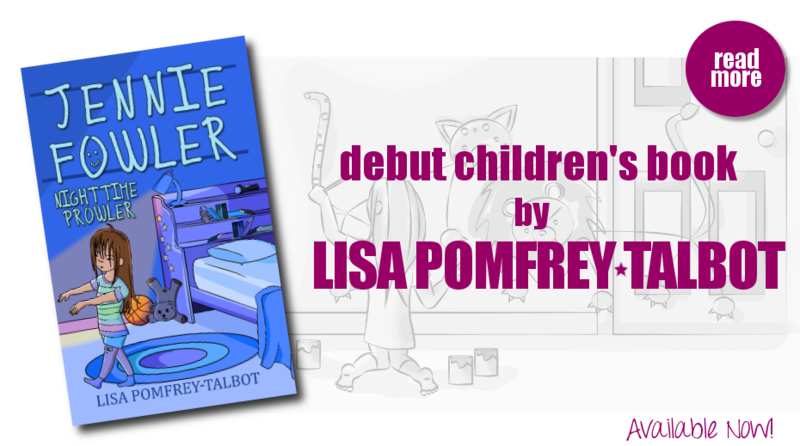 Read more about authors Lisa Pomfrey-Tallbot and Todd Leader. It's Not About Us; The Secret to Transforming the Mental Health and Addiction System in Canada is a guide to improving the client experience with the mental health and addiction system across Canada.